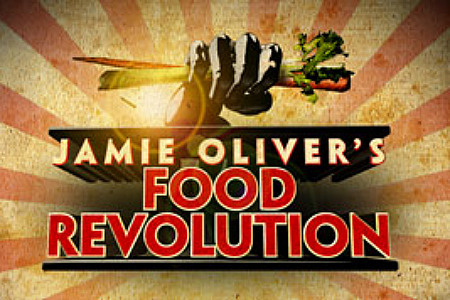 Chef Jamie Oliver is doing something awesome for our kids and I caught some of his TV show the other day to see for myself. He’s single-handedly teaching kids and schools how to make food exciting, healthy, affordable and fun by using REAL ingredients. If you care about the health of our children and the food they eat, take 30 seconds to sign this petition now. The chicken nuggets… they still ate the chicken nuggets…….. gross.